As an emergency room nurse, you know that every second matters in the life of your patients. Whether they have pain, are bleeding or are in shock, they require your care and your quick thinking skills to make it through this trial. With a TNCC certification, you’ll be able to respond faster and with more knowledge to any patient in this fast-paced setting. Here are just four important things that the Trauma Nursing Core Course will do for you. With the TNCC course, you’ll have time to listen to lectures as well as time to practice hands-on skills. Whether you’re a new nurse or an experienced practitioner, there’s always more that you can learn. One of the first pieces you’ll learn is the trauma nursing assessment. This is a quick yet thorough assessment to tell you what the primary problem is with your patient. One of the prime skills honed in this two-day class is critical thinking skills. However, you’ll also learn how to respond quickly to patient emergencies and to use common sense and your nursing knowledge to improve patient outcomes. 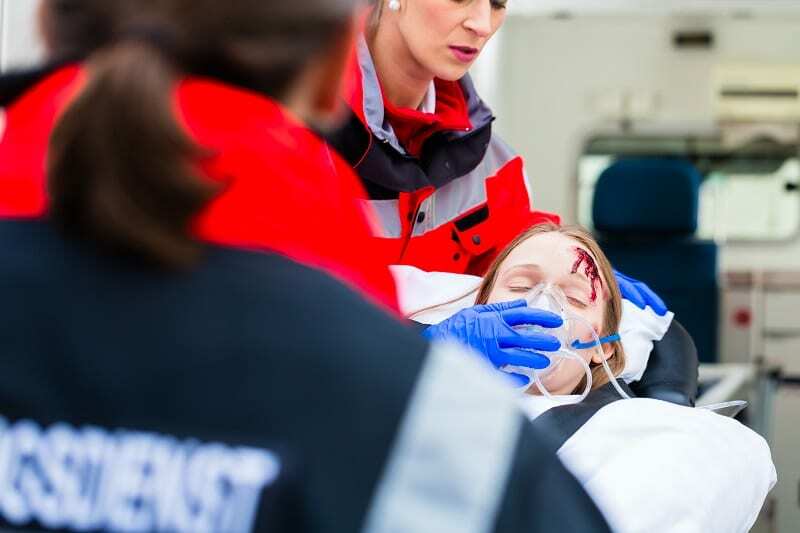 If you’re used to working with only one type of patient or are a newly arrived nurse in the emergency room having transferred from another floor, you‘ll get great knowledge by focusing on prime areas of trauma nursing. Different segments will focus on chest, abdominal, musculoskeletal, brain, facial and neck trauma. You’ll also learn how to take care of burns, deal with patients during major disasters, triage patients and stop bleeding and limit tissue damage. While the lectures are important times to learn from experienced nurses and to gain book knowledge, the hands-on skills stations will give you the most confidence in treating your own patients in the future. These stations put your knowledge to the test and help you know if you have what it takes to think on your feet in quickly changing environments. Your final examination includes not only a written multiple-choice test but also a hands-on practical examination. It takes a special type of nurse to work in the emergency room. These nurses must be able to think on their feet and must be willing to see any type of trauma, pain, disaster or disease. When you work here, you know that you could see just about anything when the doors open next or when the next ambulance pulls into the dock. If you know that you love this type of fast-paced nursing but are just lacking that little bit of confidence you need to work with certain types of patients, the TNCC course is the right choice for you. Not only will your certification look good on your resume, but also it will imbue you with courage for your life-saving tasks. Of course, you’ll get many other benefits with the TNCC certification. You’ll be able to work with many other RNs during training and will get to pick the brains of the ER nurses who are teaching the course. Plus, you’ll earn numerous continuing education hours that will make it easier for you to renew your nursing licenses. Even if you are an LPN in the emergency room, consider taking the TNCC classes. Although you will not get the certification, you’ll get the CE credits and plenty of knowledge for your job.